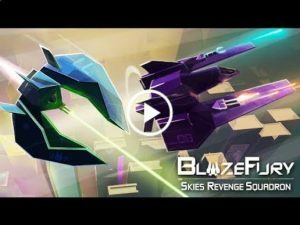 BlazeFury : Jump into your spaceship, equip your most powerful weapons and get ready for the juiciest adventure you’ve ever lived! ADDICTIVE & ORIGINAL GAMEPLAY ! 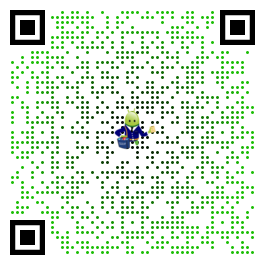 Break the classic Retro Shooters codes! Take control of your airplane’s deadly artillery, swipe your screen to target your enemies and make lasers and missiles rain upon them! Encounter hordes of enemies and bosses through dozens of worlds accross the galaxy! Break through every challenge, bring freedom upon every planets and test your skill in the ultimate Infinite Zone! EXPLOSIONS! LOTS OF EXPLOSIONS ! Pretty nice concept. But… 2nd mission – no balance at all. Hello! Thank you for your feedback! We are glad you’re enjoying our game concept! We’re still balancing some of the aspect of the game. Don’t hesitate to try different weapon combos. For instance, the Gamma Ray weapon can be very deadly. Have a nice day! Hello, and thank you very much for this review. We will investigate on this issue. Don’t hesitate to send us a mail at contact@radpirates.com if this bug still happens after the latest update. Thank again, and have a nice day!